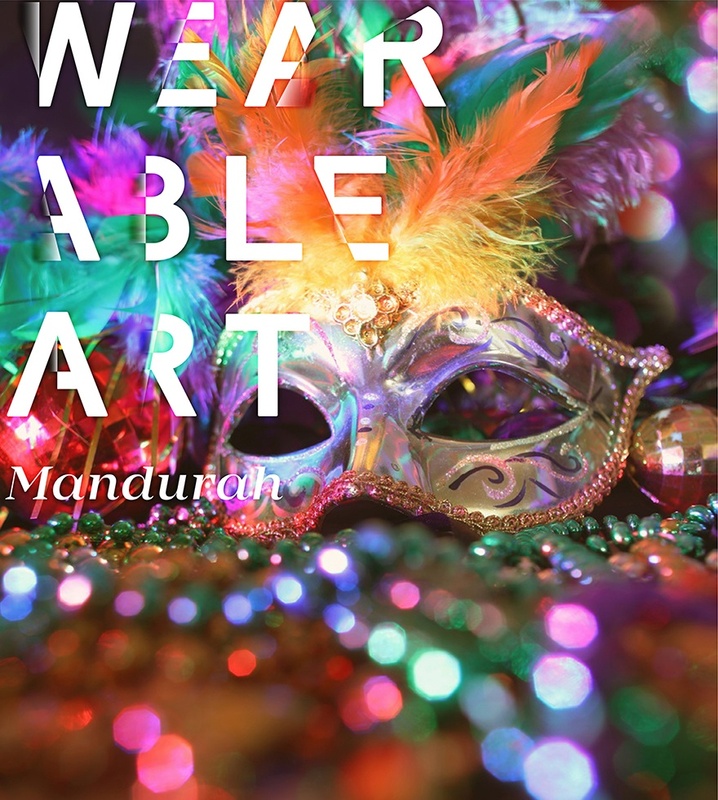 Get the kids involved in the magical experience of creating wearable art, focussing on masks. A variety of materials will be offered so young designers can be truly inventive with their ideas. These are engaging and inspiring workshops for children of all ages. Jodie Davidson is an experienced facilitator and teacher whose focus is on an environmentally sustainable practice. When you get creative, the possibilities are endless! Giving kids new ideas and experiences helps them realise they can do anything!